Hi, its me ! please press 15 to connect with me, thanks. 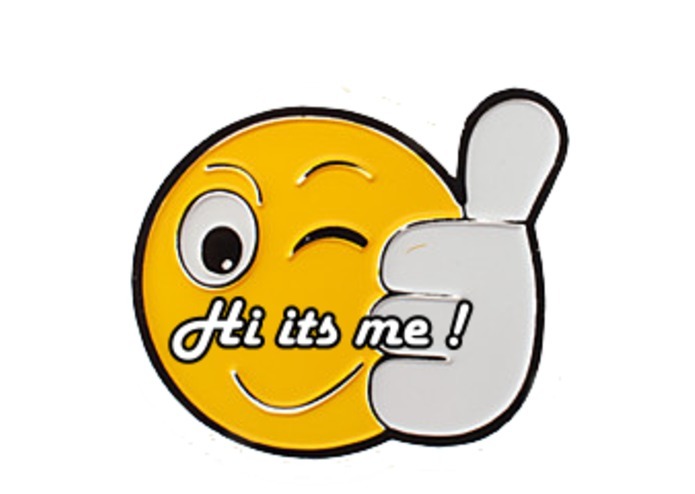 The Hi, it's me is a modified IVR, you activate the feature on your cell phone by dialing on any phone *## or dialing a short code say 92020 "Hi, It's Me" and to turn off 92020 "Stop, Hi, it's Me". This turns on a IVR on your phone that forces a person to press a random 2 digit number to connect to you. A robo call can not do this, so 100% of all robo calls will be blocked, for if in 8 seconds the digits are not pressed call goes into voice mail. The reason to allow a robo call go into voice mail, is so the phone user can offer hard proof that a robo call was sent. The recorded message can be sent to spam short code. A second very important reason to allow a call that did not press the digits in time is if it was a valid call message this call will not be missed. Because almost any IVR can be modified to do this, and because every carrier has an IVR available for consumers, ie.. voice mail. A modified version of voice mail for bocking Robo call can be made by any seasoned programmer in less than 4 weeks. Of course roll out is a breeze because every carries has one or to IVR implemented in there network.